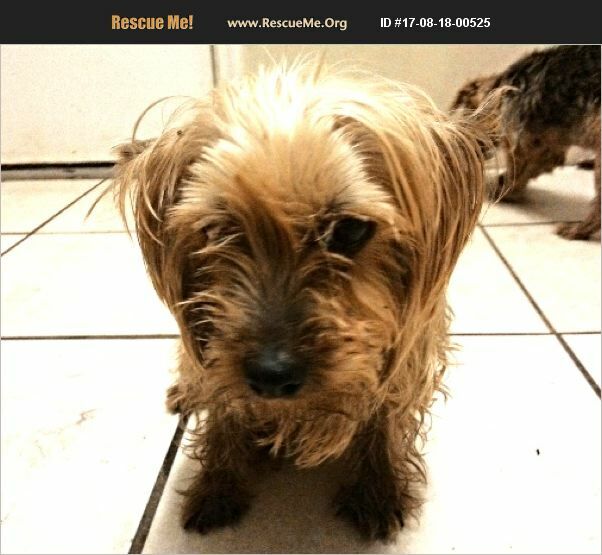 Florida Silky Terrier Rescue View other Silky Terriers for adoption. This is Edwina and she's looking for a forever home. She is 11 years old, 10 pounds, spayed, microchipped, and up to date on her vaccines. She LOVES to play, she LOVES to cuddle, and she'll LOVE you!! She would do best in a home that can keep her glucosamine condroitant for the rest of her life for severe hind hip displaysia. There is a $90 adoption fee and you must do a meet and greet with her, even if it's right before you take her. Depending on where you are, I can come to you. Please note that you **must** fill out an application to be considered as a potential adopter. Thanks.